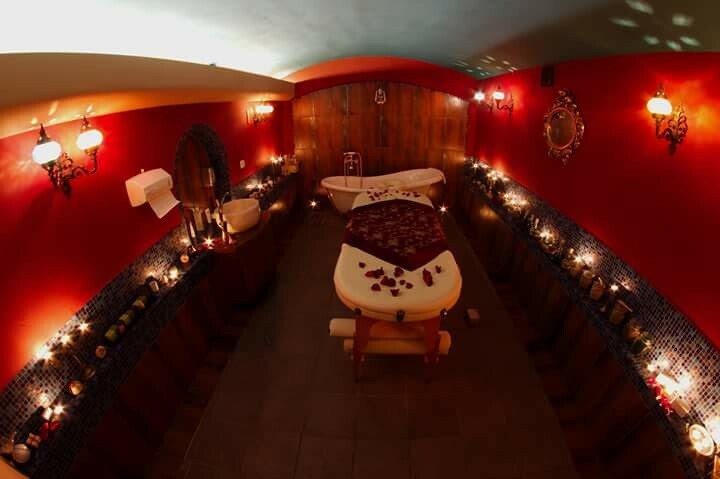 We are proud to be the first and only traditional original Turkish Hammam in Poland. We always use ingredients and recipes following the original Turkish traditions. Satisfaction of our guests is our passion and Joy. At your disposal we offer our own restaurant and other services. Hammam also known as Turkish bath, combines the functionality and advantages of Romanesque and Byzantine bath with Ottoman tradition of taking care of the body. 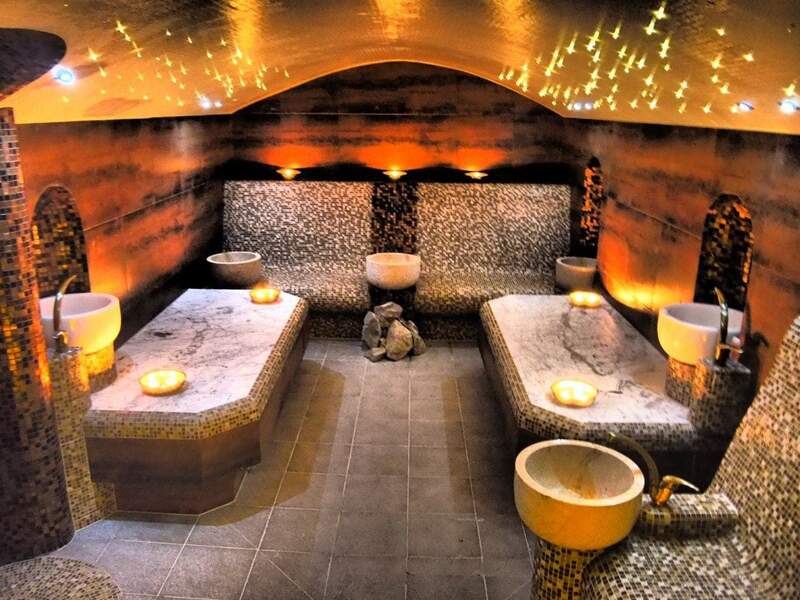 In contrast to northern Europe sauna, which acts as a hot and dry air where the temperature remains between ( 70-90 °C ), in Hammam mild temperatures between ( 37-42 °C ) are dominating, which makes the stay much more pleasant and not unnecessarily weakens the body. Pleasant moisture and water vapor is generated by the flow of hot water which additionally contributes to the relaxing and comfortable atmosphere inside. 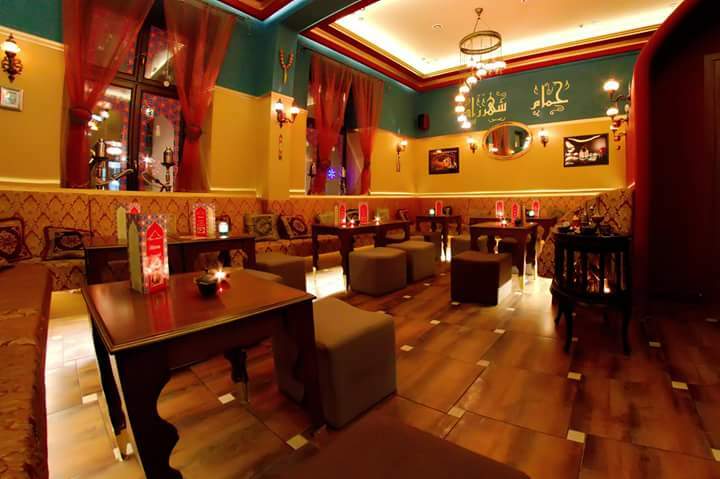 Jovial mood, Relaxation and Rest, Wonderful traditional Middle-Eastern cuisine with all known delicacies such as mousse, Falafel, Hummus, and well-known SHISHA. 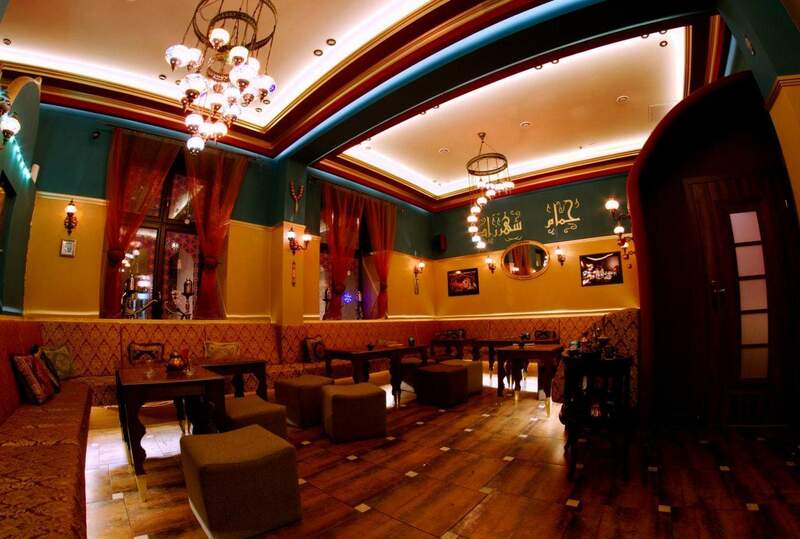 We are particularly proud of our unique Arabic and Turkish Coffee prepared using traditional recipes. 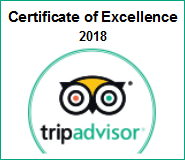 Our location is 300 meters away from the Market Square and very close to famous castle WAWEL, in the medieval historic building in which our elegant Oriental interior design occupies two floors. a) Coffee-Restaurant. 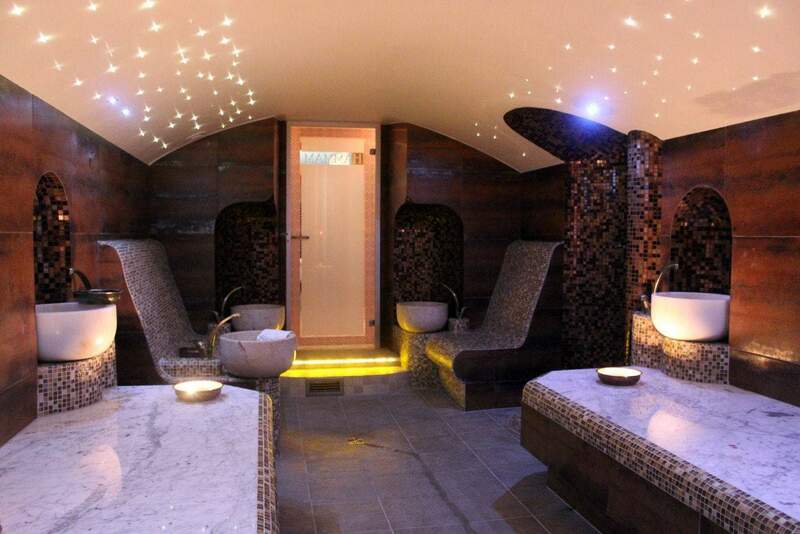 b) Hammam & SPA. 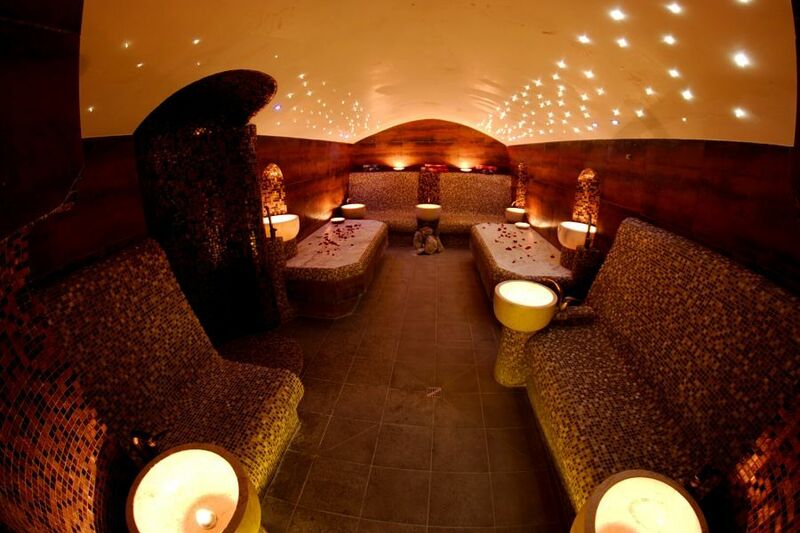 Welcome to the oasis of relax and walk inside HAMMAM SHAHRAZAD in Kraków. 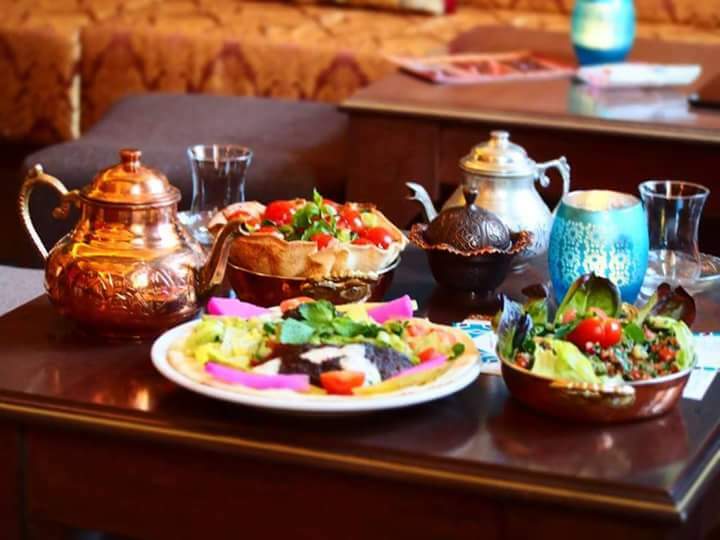 Spa & Coffee Restaurant Hammam Shahrazad prepared for its business guests a special offer excellent SPA services combined with traditional Oriental Cuisine. Large conferences, small business meetings, training workshops, social events and banquets - together with you we will organize a perfect and unforgettable event.